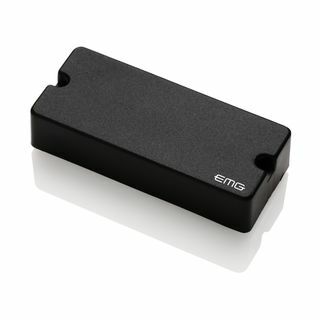 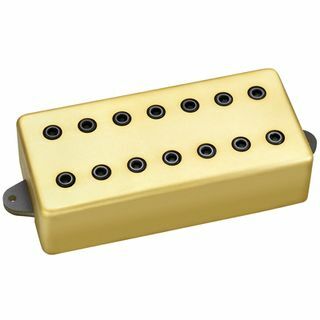 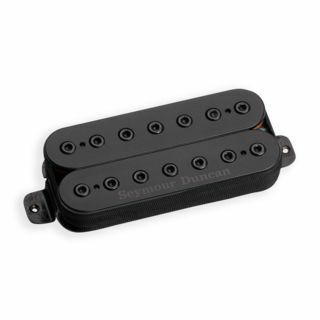 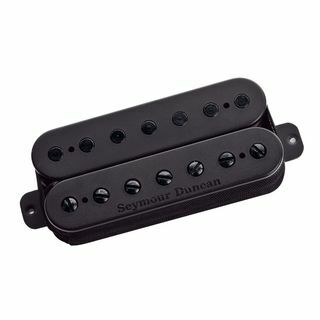 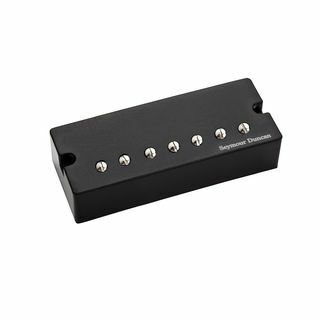 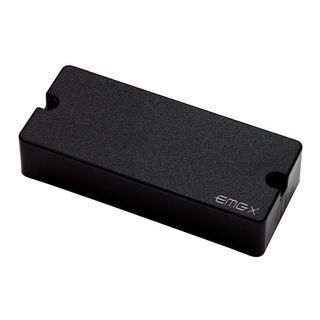 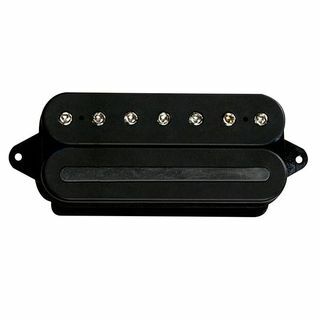 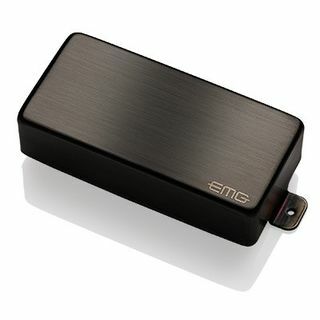 The Seymour Duncan SH-8N 7S Invader 7-String Neck Pickup is a humbucking pickup for 7-string electric guitars with a black metal cover and a smooth, warm character. 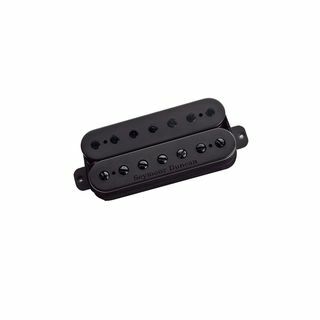 The DP756BK Illuminator 7 Neck (Black) is a signature John Petrucci double-coil neck pick-up for 7-string electric guitars. 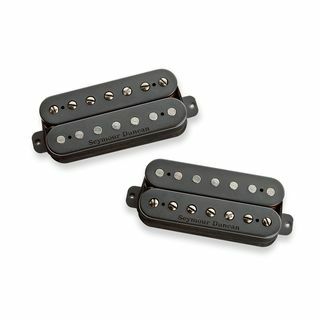 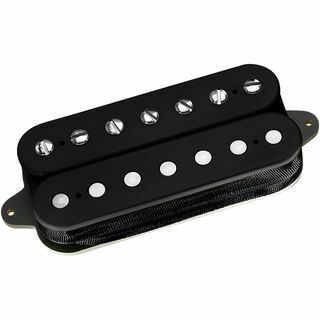 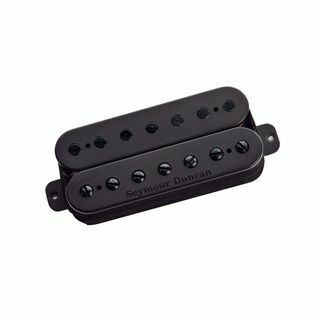 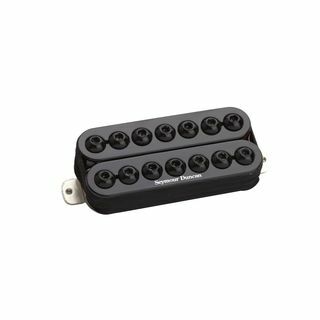 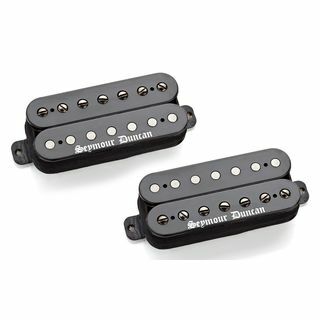 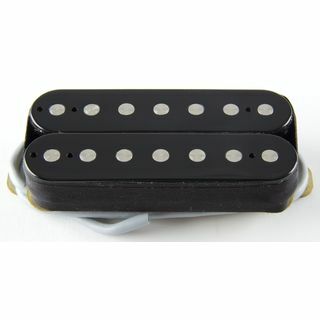 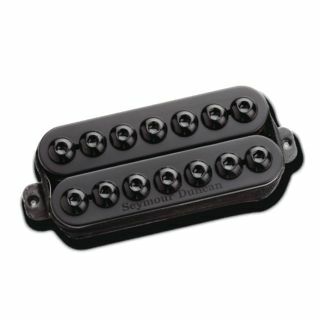 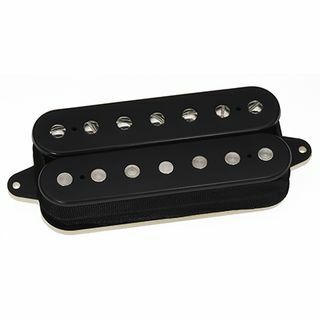 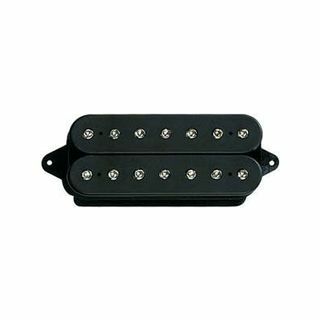 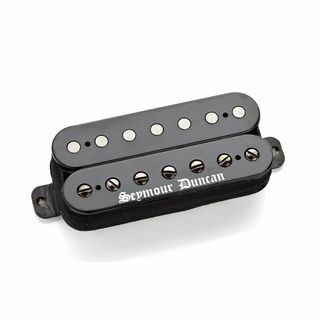 The DP757BK Illuminator 7 Bridge (Black) is a signature John Petrucci double-coil bridge pick-up for 7-string electric guitars.